The Radisson Blu Hotel, Istanbul Atakoy is a uniquely designed hotel in the heart of the city; located in Atakoy. 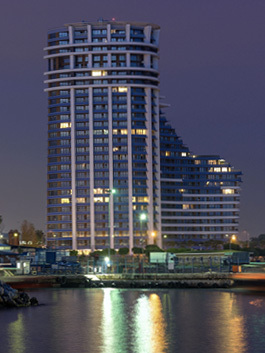 By its location the hotel is close to the both Istanbul Ataturk Airport and Old City. Equipped with the latest technology, the hotel offers successful meetings and small gatherings. There is a 1000 sqm of spa area that has jacuzzi, massage rooms, private spa Suite, hammams, saunas, steam bath, gym equipped with the latest technology and an indoor and outdoor pool. Enjoy the Mediterranean cuisine from the Larder Restaurant & Terrace and try a new coctail from our Lobby Bar & Patisserie. 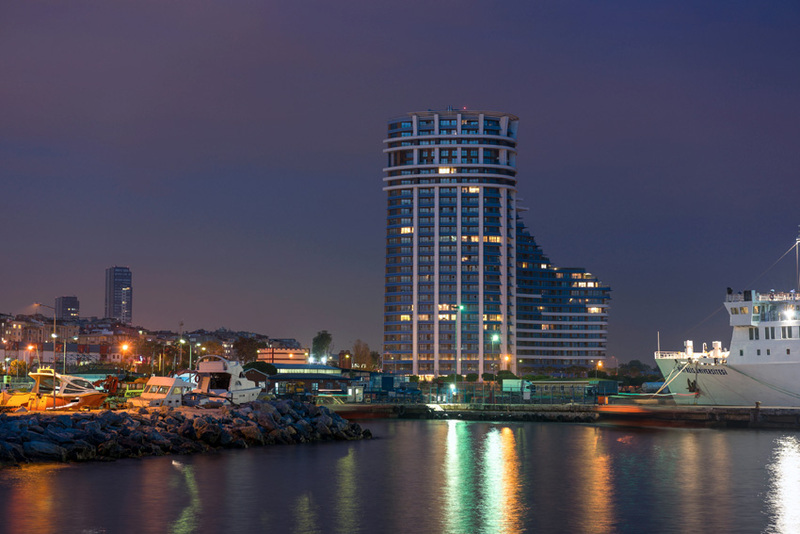 Located on the coast road The Radisson Blu provides the stunning view of Marmara Sea from most rooms. 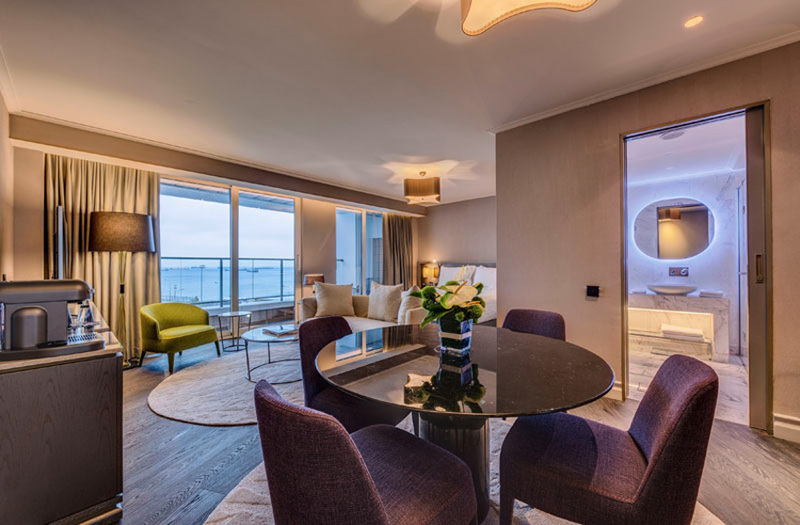 With 133 stylish rooms, including 21 Suites, the hotel comes forward with its amazing location. 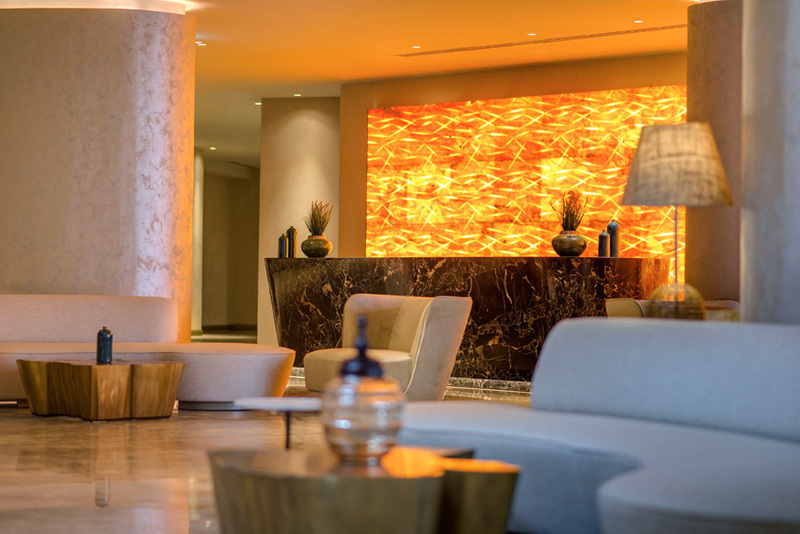 Close both to the airport and the Old City, The Radisson Blu hotel offers its guests to stay connected to friends and family back home courtesy of free high speed, wireless internet and experience successful meetings. 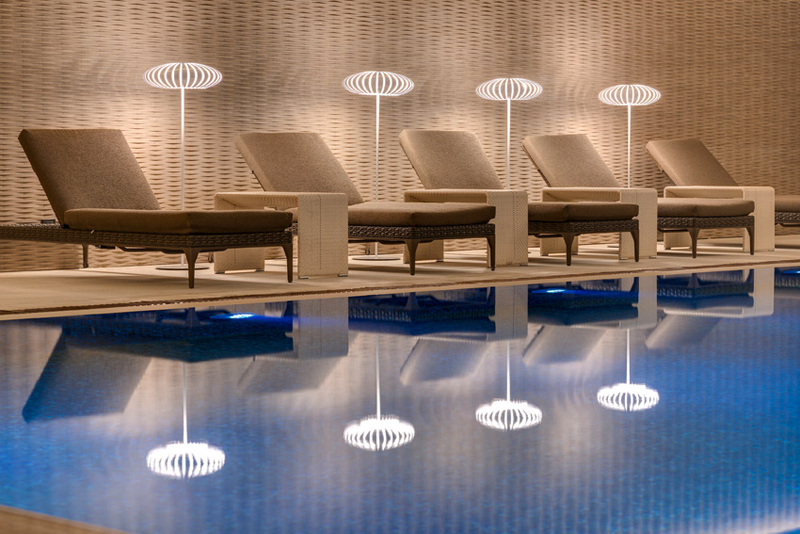 Relax your body and soul at the spa, continue to exercise at the gym and explore Istanbul and its more than 2000 year long history.